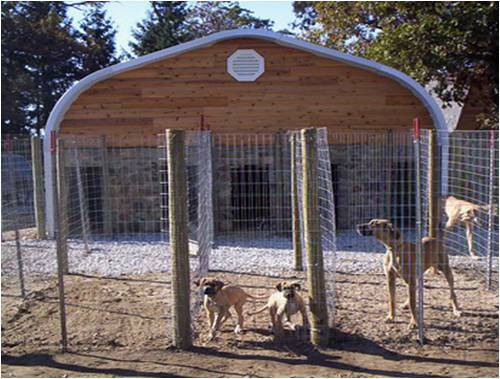 How to choose the best dog boarding facility for your Miniature Schnauzer. Below are some great tips to assist you in finding the very best accommodations for your Miniature Schnauzer when you must travel without your dog. The most important thing you need to remember when you're interviewing any facility or kennel is to listen to your gut. Pay extra close attention to your surroundings. If something doesn't feel right, then please continue you search somewhere else. Don't forget, you will be trusting them with the life of your precious Miniature Schnauzer. Here are some quick DOs and DON'Ts to keep in mind when considering a facility to watch over and care for your Miniature Schnauzer during your absence. • DO take your time. • DO inspect! Inspect, inspect, inspect! • DON'T make a haste decision. • DON'T go with a place just because they have the cheapest rate. Let's face it, if we could, we would take our Miniature Schnauzers with us every where we go. But sooner or later there may come a time when that just may not be possible. Then what will you do? Of course the ideal situation would be to have a close, trusted friend or family member to care and watch over your Miniature Schnauzer while you're away. But if that's not an option for you, then what? If you find yourself needing a place to board your dog, the best place to start is with a recommendation. Ask family and friends that have pets who they have used in the past and why they liked a particular place. Also ask your Vet and dog groomer. Once you have a few recommendations, go check the places out yourself. Again, trust your gut. Be sure the facility is clean and well-maintained before proceeding further. Are they a member of the American Kennel Boarding Association? Are they bonded with insurance policies in place? Where will your Miniature Schnauzer sleep? play? and eat? Is there an emergency Vet available should your Schnauzer need to see one? Will your dog be checked daily for any signs of illness or distress? How secure will your dog be? Is there a high level of security? Is the fencing sturdy and well-maintained? Is it a climate control dog facility? Do the dogs staying at the kennel interact with each other? Are there any additional charges for administering medications or grooming your Miniature Schnauzer dog? Continue asking questions until you are satisfied you have the information you need to make your decision. Will they email you pictures of your dog during his stay there? Or, do they have a webcam where you can check on your Schnauzer? What other services (if any) do they offer? Also, be sure to request a copy of the kennel's boarding agreement to review in advance. Make sure they only allow dogs that have been vaccinated. Go a step further and perform an online search of the pet boarding facility and find out if they are in good standing with the Better Business Bureau. Once you have found the perfect place... PLAN IN ADVANCE! Don't wait too long before making a reservation for your Miniature Schnauzer or they make book up. Word gets around quickly to other pet parents about a really good boarding place. Make sure your Miniature Schnauzer is up-to-date on all of his vaccines. Dogs should be immunized against rabies, distemper, hepatitis, leptospirosis (bacterial disease spread in urine), parainfluenza, parvovirus (DHLPP), and bordetella (kennel cough). 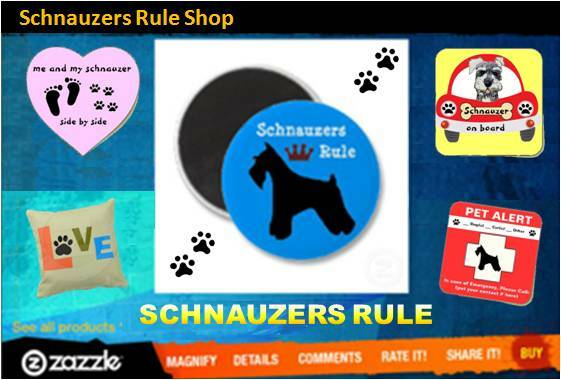 Prepare a bag of your Schnauzer's dog food, favorite dog toy, and any special instructions you want the boarding staff to be aware of concerning your Miniature Schnauzer. Be sure to fill out an emergency contact form and leave with them a copy of your dog info card. dog boarding tip: Make sure you take along only those items you don't mind if you ever get back. Also, be aware that some facilities don't allow you to leave any personal items at all. So be sure and ask them that question too! In the end, you will have a much more enjoyable trip knowing you have left your Miniature Schnauzer in good hands. "Knowledge Share"... If you found this page on Choosing a Dog Boarding Facility helpful and informative, please share it with your dog-loving friends by clicking on one of the share links (like facebook, twitter, and google +1) located at the top right or bottom of this page.